2. We will send engineers to install the machine when the machine reach buyer's factory. The engineer will install, guide the machine, then training the workers for buyer. 3. We warranty the complete machine one year, we will maintenance all it life . 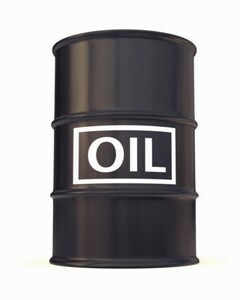 CRUDE OIL We have strong arms towards crude oil supply from Venezuela. We have acquired varied experience over the years in the energy business and we're repositioning our operations in response to the competitive challenges in the energy industry. We have taken advantage of strategic opportunities to meet the needs of customers as we supply Crude Oil to various customers around the globe. 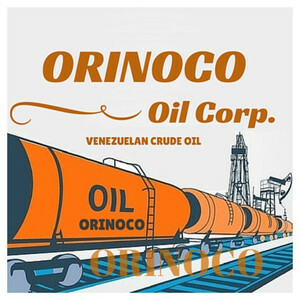 - We offer oil delivery from Venezuela 3 million barrels per month. - The variety of Venezuelan oil which we offer is called Ameriven-Hamaca. 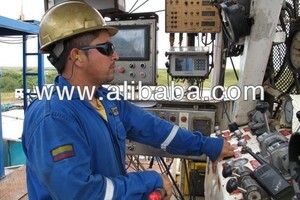 The seller is a serious company, officially a FOB seller of the Venezuelan mining company PDVSA, with all licenses. We show proof of product before a buyer opens a letter of credit. Storage facility and refinery visit is allowed. For more information please feel free to contact us. 1 Million metric tons per month of Venezuelan crude oil available. $5.00 Discount. 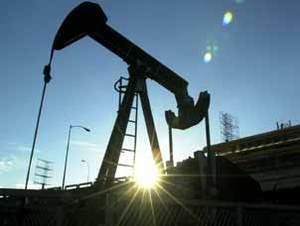 Alibaba.com offers 96 venezuelan crude oil products. 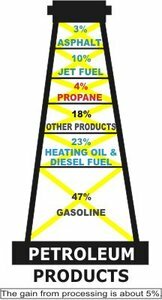 About 55% of these are crude oil, 1% are other energy related products. A wide variety of venezuelan crude oil options are available to you, such as light crude oil(lco), heavy crude oil, and russian blend crude oil(rebco). You can also choose from opec, brent blend, and minas. 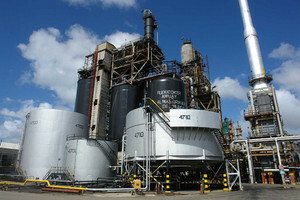 As well as from base oil, oil product, and derivatives. There are 14 venezuelan crude oil suppliers, mainly located in South America. The top supplying countries are Venezuela, Russian Federation, and China (Mainland), which supply 57%, 28%, and 7% of venezuelan crude oil respectively. Venezuelan crude oil products are most popular in North America, South America, and Eastern Europe. You can ensure product safety by selecting from certified suppliers, including 4 with Other, 1 with ISO/TS16949 certification.